But city health officials said Thursday they're trying to work with Anthony Cymerys (sih-MEHR'-is) so he can continue providing the valuable service in a more controlled environment. They also say Cymerys isn't a licensed barber. 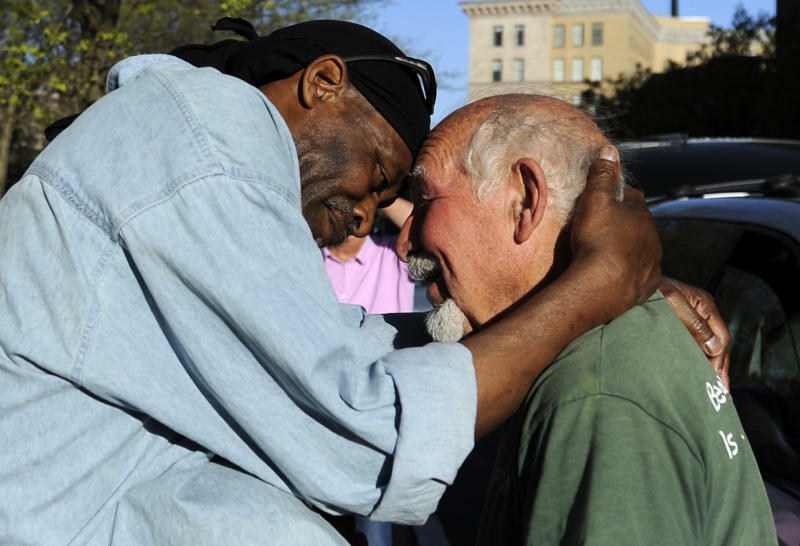 Cymerys is known as "Joe the Barber" and has been giving haircuts in exchange for hugs for 25 years in the city. 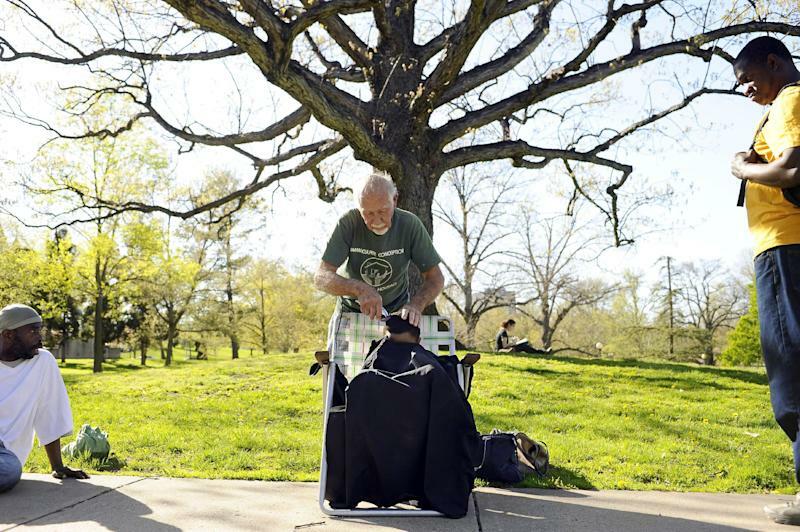 He's been a fixture at Bushnell Park every Wednesday, but authorities kicked him out of the park this week. 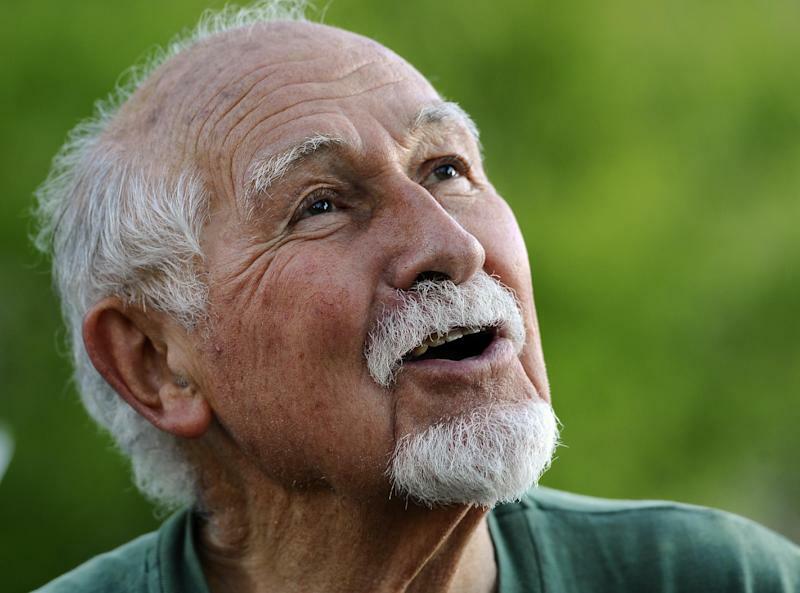 Cymerys' friends questioned officials' actions, saying it was only a year ago that the city honored Cymerys for his charitable deeds.